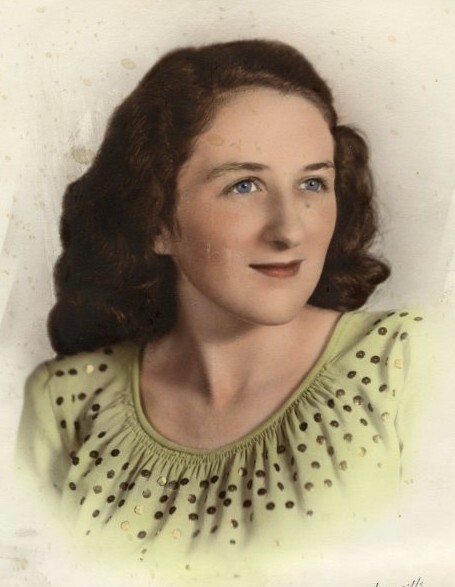 Obituary for Margaret (Walker) Price | Loftus-McManus Funeral Homes Inc.
Margaret (Walker) Price, age 89, of Metropolis, passed away on March 26, 2019 at the Metropolis Nursing and Rehabilitation Center. Memorial services will be held at 11 am on Monday, April 1, 2019 at the Lighthouse Assembly of God with Pastor Mark Russell officiating. Margaret is survived by two daughters, Debbie Dodson and Michelle Allen; one granddaughter, Desiree Morrison and three great grandchildren, Kaelyn, Autumn and Dalton Cooper. Arrangements are entrusted to Aikins-Farmer-Loftus-McManus Funeral Home.